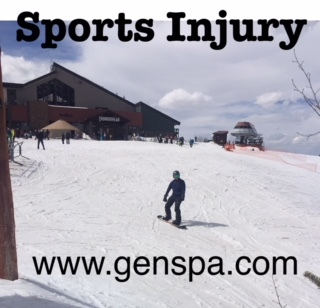 One of the best ways to recover from injury is by getting treatment from Licensed Massage Therapist that specialized in natural pain relief through a combination of pressure points and trigger point technique and proper movements to increase blood flow to the affected area, clearing out debris or toxins, and rebuilding strength through specific exercise. 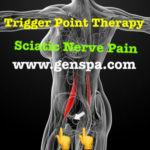 Gen Spa can offer you this type of therapy to bring your body back in order. 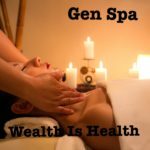 At Gen Spa Where Your Health is Your Wealth! Disclaimer: The content of all article is informational only, cannot be substitute for medical advice. For proper diagnosis, you should seek a medical Doctor or Specialist. Let your doctor know you’re trying massage, exercises or doing cleanse for your body, and be sure to follow any doctors standard treatment plans you may have.